The process of cleaning soil is probably a lot simpler than what you might think. Once the soil gets to our state-of-the-art facility (either brought to us by you, or Cardella Waste), it is dumped in our sealed-off facility. Our Negative-air filtration system purifies the air before it is released back into the atmosphere. Meanwhile the waste material is sorted and recyclables are separated. The balance is loaded onto rail cars (which reduces our CO2 emissions). Give us a call today at 201-472-1031 if you need help with contaminated soil. Here at Westside Environmental, we care about the environment. The word “environment” is even in our name! We do know, however, that not all companies practice what they preach. That’s why we strive to make the world a greener place every day not just by the recycling work we do, but more importantly by the methods we use to get the job done. There are different shades when it comes to “being green” and we like to think we’re just a little “greener” than the rest thanks to our two recycling centers and innovative rail-based transportation that protects the environmental while saving both time and money. Most recycling facilities have one center but we wanted to do more. We have two recycling centers, including the NY/NJ metropolitan area’s greenest material recovery facility. With two centers, we can recycle and properly dispose of double the materials in the same amount of time as the other guys. Our unique “Gold-Standard” negative-air technology processes 80,000 cubic feet of air per minute and eliminates any release of pollutants, dust or odors during the process. Our NJDEP permitted facilities complete six full air changes every hour, not only meeting or surpassing EPA Fugitive Emission Standards but also saving time. Most material recovery facilities in the United States rely on heavy-duty trucks to transport waste and soil. Diesel trucks are a fairly reliable transportation method, however the environmental risks from diesel pollution are alarming. Diesel pollution from trucks not only damages the environment but can also make people sick. In fact, the state of California has found that fine particle matter from diesel pollution accounts for 70% of the cancer risk from air that we breathe in*. We wanted to limit the amount of trucks we had on the road releasing pollutants. 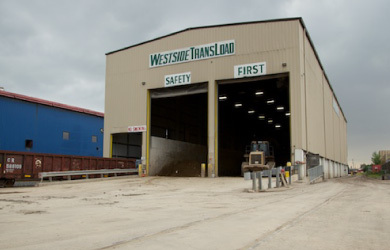 That’s why Westside Environmental became the first rail-based material recovery facility in the United States. Being rail-based makes us a few shades greener than other recycling and environmental companies that use trucks as our rail-based transportation reduces CO2 emissions. Claiming to be a green company is one thing, but there’s always ways in which a company can be greener. We’ll never stop striving to protect our environment with the latest recycling and material recovery technology. If you’d like to make your business cleaner, check out these quick tips we put together—it’s easier than you think! Soil contamination is a mess that can pose a hazard for both the environment and humans. Hazardous materials in soil like petroleum and lead can not only damage the natural environment by killing off certain plants and animals, but can also by means of physical contact and inhalation negatively affect the health of humans. Last month we dug into the subject of petroleum-contaminated soil and the positive impact plants can have on cleaning up certain messes created by humans. However, sometimes the contamination is far too great for plants to lend a helping hand (or leaf). In that case, what can we humans do to combat soil contamination due to petroleum, lead and other damaging substances? 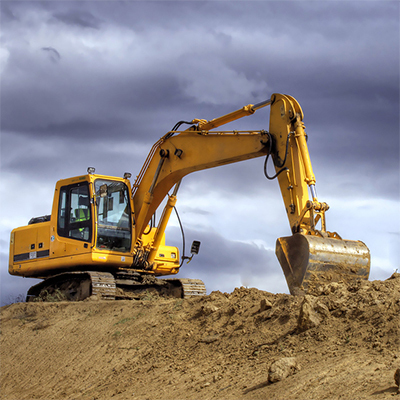 Besides attempting to prevent oil spills, toxic material leaks and other unfortunate circumstances that lead to soil contamination, the proper remediation is the next best option for soil contamination damage that’s already been done. 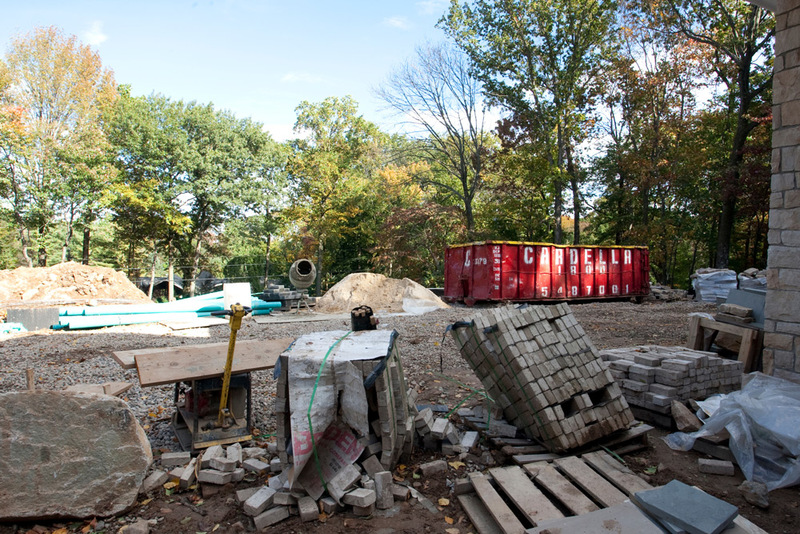 The first step in contaminated soil remediation is to have it moved to a sealed off purifying facility, like our “Gold-Standard” facility in North Bergen. Once safely transported to a facility, the soil is then sealed off from the outside environment and remediated in a variety of ways. 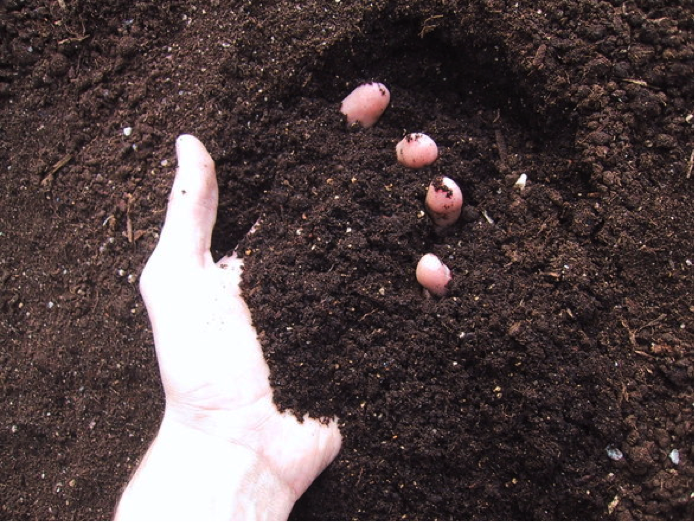 Depending on the service provider and the contaminate, different methods are used such as injecting microorganisms to the soil, chemical decomposition or stabilizing the metals in the soil. 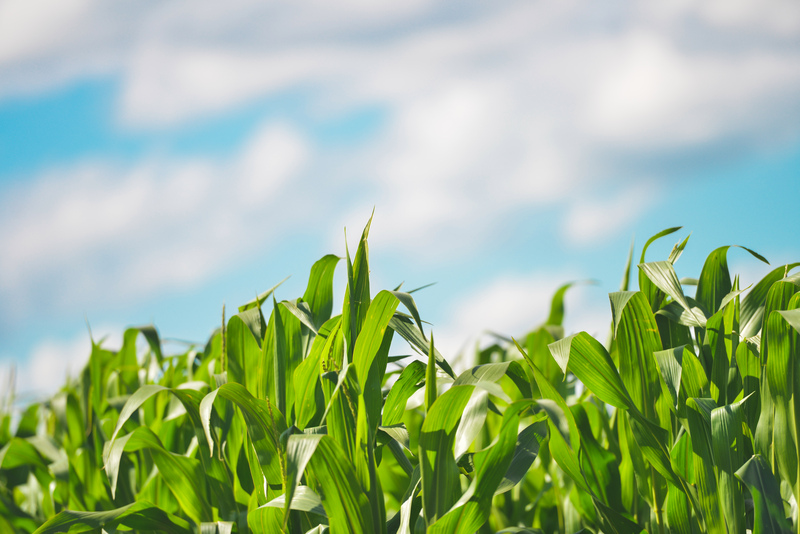 At Westside Environmental, we use the latest technology in the form of a negative-air system that purifies that air around the soil before releasing it back into the environment. Last month we celebrated the 46th annual Earth Day and it was so exciting to see so many people stepping up to take care of our planet! While Earth Day is technical just one day per year, you can celebrate Earth Day every day by doing simple things like participating in a park cleanup or reusing recyclable materials to create something new and beautiful like these mason jar herb gardens that we shared last month! 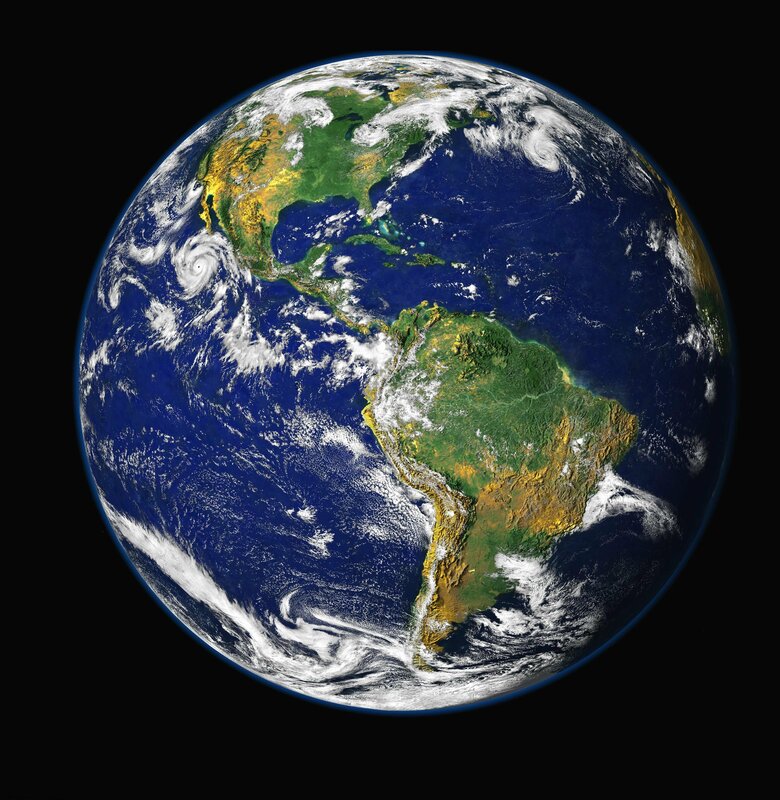 But, did you know that humans aren’t alone when it comes to taking care of planet Earth? Plants also work hard to try and make the world a cleaner, healthier place. Specifically, some plants help by remediating petroleum-contaminated soil. Petroleum-contaminated soil is actually one of the most common forms of soil pollution and tends to happen due to drilling refineries, accidental spills and even illegal dumping. Not only is petroleum-contaminated soil bad for the Earth but it’s bad for humans as well! There are dozens of health risks that come with being near soil that is contaminated with oil considering even inhaling the vapors from it can lead adverse health affects. While phytoremediation is one method of removing petroleum hydrocarbons from soil, it doesn’t work for every pollutant and with all plants. To help out hard working plants, see what you can do by taking a look at these easy tips for reducing land pollutions. For those really tricky soil contamination emergencies, rely on experienced environmental companies like Westside Environmental to rid the soil of contaminants by using our state of the art negative air system. Call us today at: 201-472-1031 to learn more. There’s a saying that March comes “in like a lion and out like a lamb.” So far, March 2016 has been a little different. Warmer than average temperatures and sunny days have made the beginning of this month seem more lamb than lion. While it might seem like the perfect time for heading outdoors and gardening, you never know what the weather will be like at the end of the month. In order to get you through the almost unpredictable weather, we found this easy DIY herb garden craft that you can keep indoors; in case Old Man Winter decides to pay us another visit before the end of the month! This craft is a really great way to reuse materials (like glass mason jars) instead of throwing them away and bringing the springtime indoors. The first step is to fill the mason jars halfway with soil and then add the seeds for the herbs or small plants you wish you to grow. All that’s left to do is find a sunny windowsill in your kitchen and take care of your herbs. If March decides to go out like a lion instead of a lamb, you can at least enjoy the green of the outdoors with these cute and functional herb gardens! And, usually the rule of thumb is after Mother’s Day (it usually marks the end of cold weather), you can transfer these herbs into bigger pots and move them outside if you’d like! Stay tuned for more glass recycling tips, or general recycling information, by following us on Facebook. If you live in New Jersey and want to get a refund on a tank removal or soil remediation required after removing an underground storage tank, then click here. Although there is a long line, with waits over four years, there is still over 11 million dollars allotted to the UST Fund. 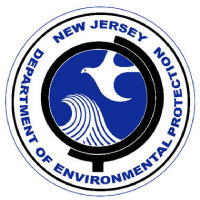 How much can you expect from this NJDEP UST grant? Grant awards an average $26,000 for home storage tanks, about 100 NJ residents are approved each year and receive funding. However, some cases (ones which require remediation on the soil) can exceed $100,000 in funding. Commercial tanks run about $173,000 and more than 24 of these grants are given out every year. However, this cost can double if soil contamination has spread off the property of the tank owner. 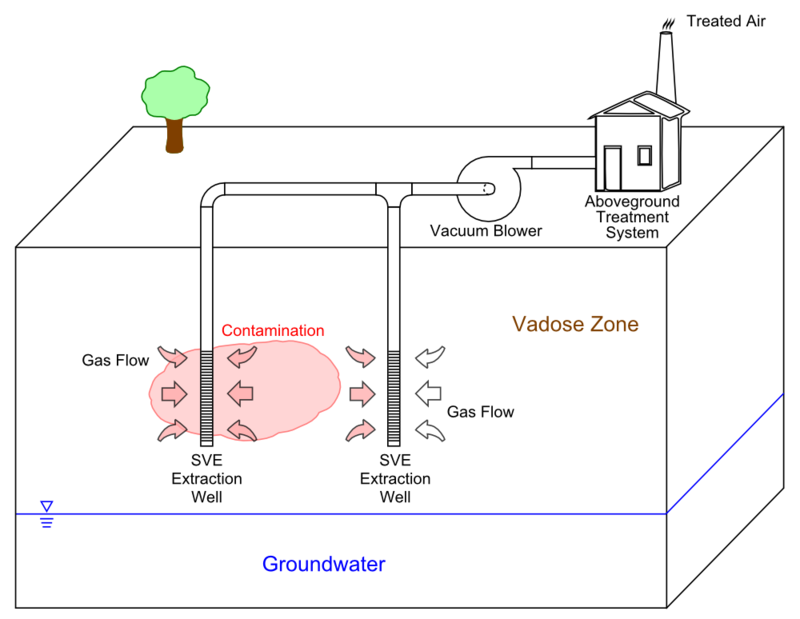 Basically, if the project requires groundwater treatment or soil remediation then it gets expensive fast. Why have people stopped receiving their Grant Checks? 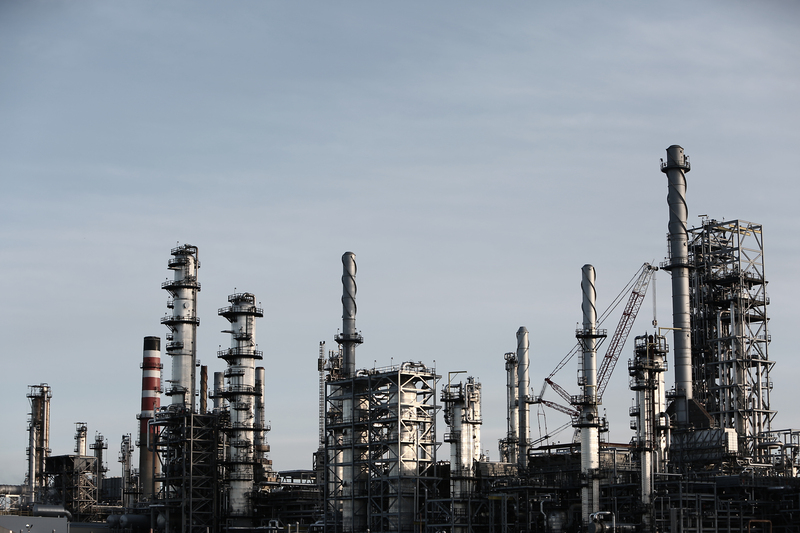 The fund is made from corporate Taxes allocated to help clean up brownfields and help families and businesses that need to replace leaky storage tanks. The budget for the UST grant has expanded and contracted over the last five years. It was once as much as 15 million dollars, now it is down to 11 million. What happens is as more homes and businesses become eligble for the grant, more applications come in and the state runs out of money to pay for each grant. The best thing for you to do is to fill out your paperwork, send it in, and save your spot in line. The UST fund will get another 11 million dollars in funding this year. When that happens, the checks will be sent out. In the mean time you should make sure you qualify. Applicants for the UST should not earn more than 250 thousand dollars per year. Their primary residence should not exceed 500 thousand dollars. According to state regulators, an applicant should not own more than 9 tanks. The EDA makes the final decision on financial eligibility. Let us know in the comments if you will apply. Call Westside environmental today at 201.472.1030 to get an estimate on your project or to try to apply for a grant. Contaminated soil and materials can be found on commercial, construction, or residential properties. Knowing who can clean your soil while being kind to the environment will save you money, help you qualify for LEED certification and increase your property value. Westside Environmental is New Jersey and New York’s best option for onsite pick up and transportation to our Material Recovery Facility or MRF. 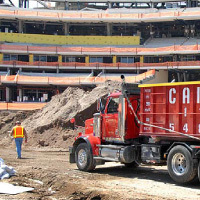 We truck your contaminated soil to our 50 ft tall doorway and safely deposit the material in a sealed off area. Then, contaminated soil and materials are transferred to the recycling floor. Waste material is sorted and recyclables are separated into types. We use a negative air system that contains any pollutants from entering the atmosphere. No pollutants can escape our enclosed, environmentally conscious facility. Give Westside Environmental a call at 201.472.1031. 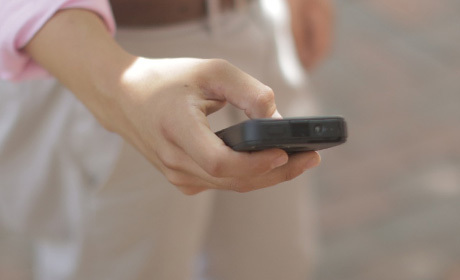 Tell us about your situation and we will recommend an environmentally friendly way to handle your waste. Save the planet, save your budget. Let’s fix this problem.